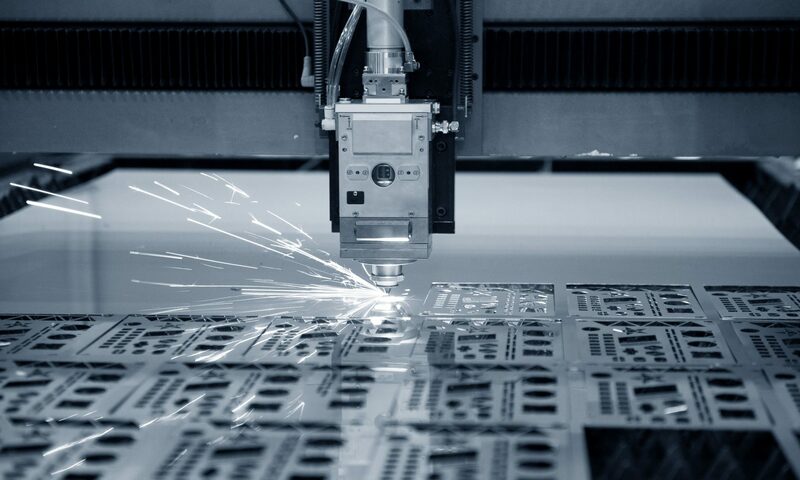 Firefly Tools is a recognized innovation leader in laser systems and technology. Organizations worldwide in various kinds of environments have recognized and utilized the benefits of our technology to help achieve their goals. Learn how Firefly Tools can help you achieve yours. Please send all inquiries to info@fireflytools.com.